Confucius was born in 551 BCE in the small feudal state of Lu in what is now Shantung Province. Confucius' ancestors were probably members of the aristocracy who had become virtual poverty-stricken commoners by the time of his birth. His father died when Confucius was only three years old. Instructed first by his mother, Confucius then distinguished himself as a passionate learner in his teens. 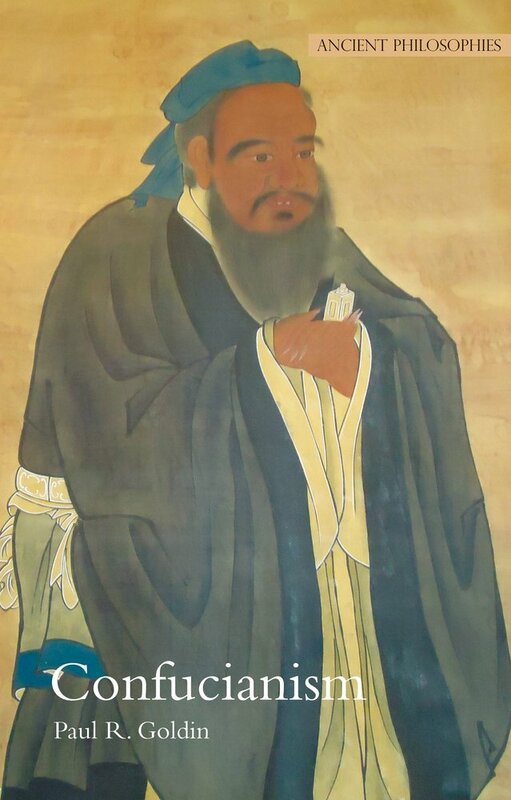 Confucius had served in minor government posts managing stables and keeping books for granaries before he married a woman of similar background when he was 19. 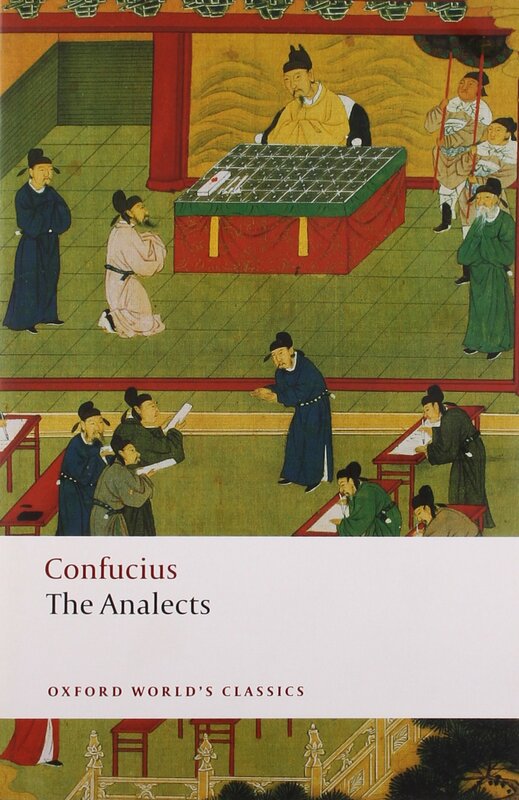 It is not known who Confucius' teachers were, but his mastery of the six arts—ritual, music, archery, charioteering, calligraphy, and arithmetic—and his familiarity with the classical traditions, notably poetry and history, enabled him to start a brilliant teaching career in his 30s. Confucius developed concepts about education, society and government that he hoped to put into practice in a political career. But his loyalty to the king alienated him from the power holders of the time, the large Chi families, and his moral rectitude did not sit well with the king's inner circle, who enraptured the king with sensuous delights. At 56, when he realized that his superiors were uninterested in his policies, Confucius left the country in an attempt to find another feudal state to which he could render his service. 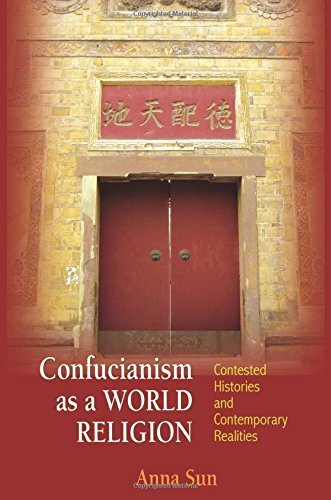 The story of Confucianism does not really begin with Confucius, nor was Confucius the founder of Confucianism in the same way that Buddha was the founder of Buddhism. Rather, Confucius considered himself a transmitter who consciously tried to retrieve the meaning of the past by breathing vitality into seemingly outmoded rituals. Confucius' love of antiquity was motivated by his strong desire to understand why certain rituals, such as the ancestral cult, reverence for Heaven, and mourning ceremonies, had survived for centuries. He had faith in the cumulative power of culture. Confucius' sense of history was so strong that he saw himself as a conservationist responsible for the continuity of the cultural values and the social norms that had worked so well for the civilization of the Chou dynasty. Mencius, Xunzi, and others sustained Confucianism after Confucius, but it was not influential until Dong Zhongshu emerged in the 2nd century BCE. 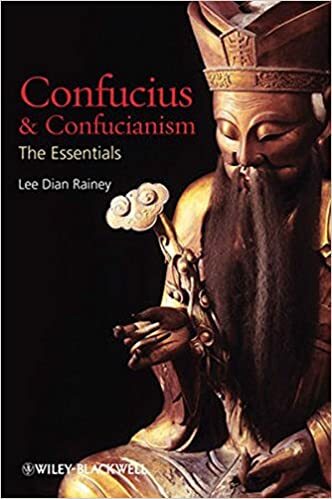 Confucianism was then recognized as the Han state cult (introducing religious elements and sacrifices to Confucius), and the Five Classics became the core of education. 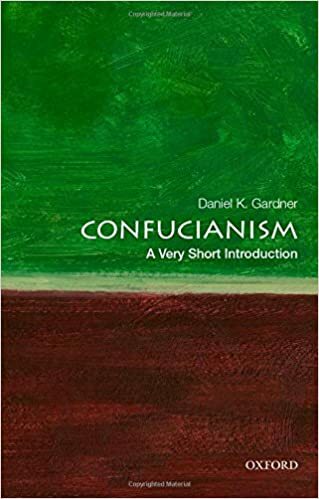 In addition to its significant influences on Taoism and Chinese Buddhism, Confucianianism has had the strongest influence on the moral fabric of Chinese society. A revival of Confucian thought in the 11th century produced Neo-Confucianism, a major influence in Korea during the Choson dynasty and in Japan during the Tokugawa period. 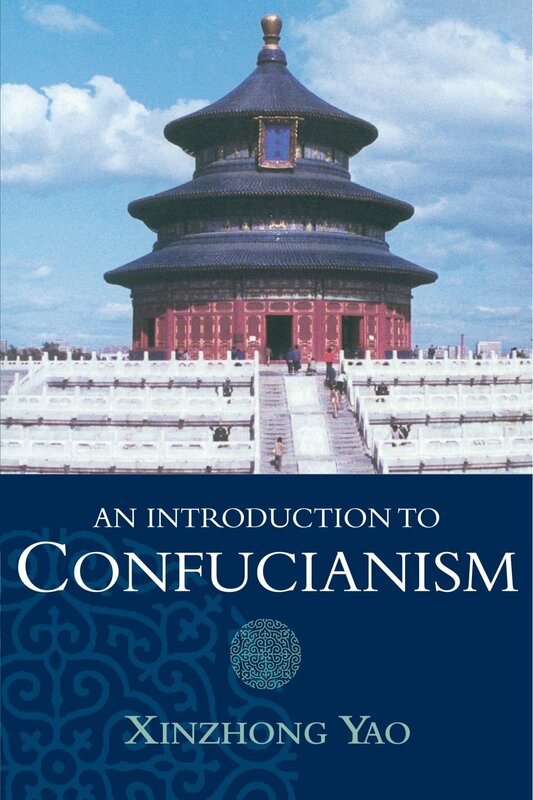 In 1530, a Ming emperor reformed the Confucian cult to focus more on Confucius' teachings than the sage himself (e.g. images of Confucius were replaced with inscribed tablets). The cult of Confucius declined after the founding of the Chinese Republic in 1912, but the influence of Confucianism continues.